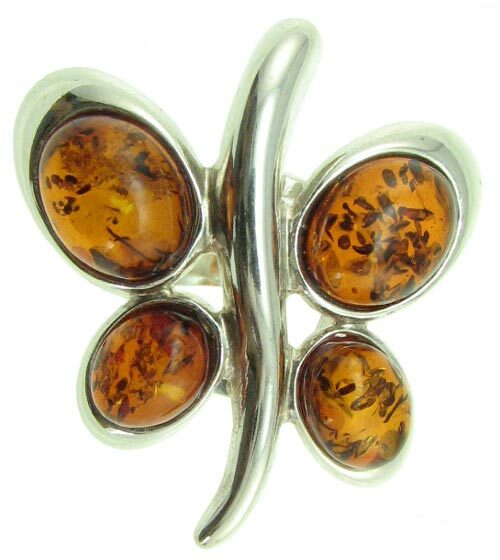 This beautiful .925 sterling silver and Baltic amber butterfly ring was hand crafted in Poland with four genuine amber stones. 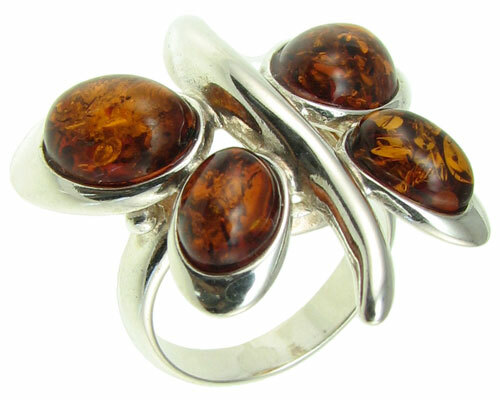 Currently available in size 7 only. 7 Select your size and click "Add to Cart".